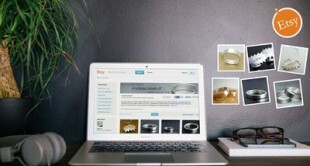 If the golden rule of real estate is “location, location, location,” then the golden rule of Etsy selling is “branding, branding, branding.” Potential customers usually come to Etsy when they have something in mind, so the key for your Etsy shop is to make sure it stands out as exactly the resource they might want. This includes having a great Etsy shop name. There are myriad ways to ensure that your shop looks like somewhere a consumer might want to shop, including your product line itself and your product photography, but without an Etsy shop name that’s easy to remember and that at least hints at what it is you’re selling, all of the cute logos and great prices in the world won’t mean a thing. 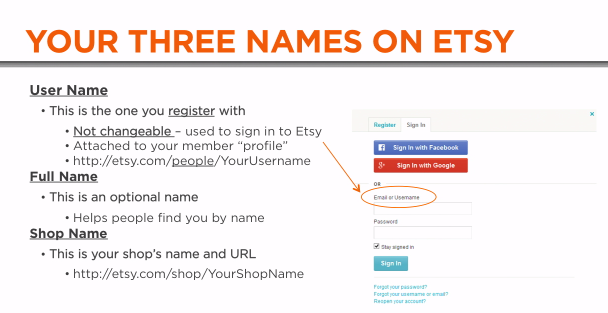 Your Etsy store name is the first thing customers see so make it stand out from the crowd. In her CreativeLive class, Etsy 101: Launch Your Handmade Shop, jeweler and teacher Marlo Miyashiro explained the somewhat confusing business name conventions behind an Etsy shop, and gave a few tips on how to pick the perfect name. 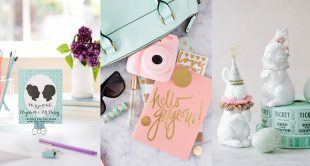 Once you’re ready to design a captivating Etsy Banner, head on over to Canva’s Etsy Banner Design Tool to discover ways to create a header image that makes your shop pop! As we get started naming your shop, it’s important to clarify which name we’re talking about — because when it comes to Etsy, you’ve got more than one name (domain name, username etc). 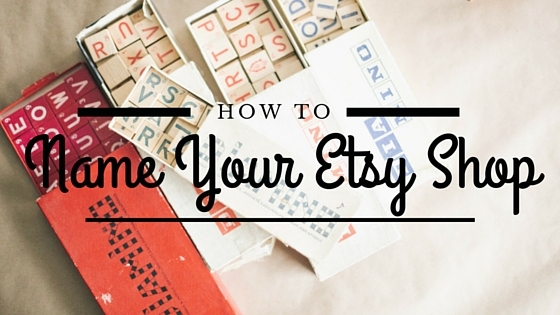 –Your username is the name you sign into Etsy with, and you can’t change it. –Your full name is just your name. It’s optional, but it’s very useful, Marlo says, if you already have a client base who may come looking for you. 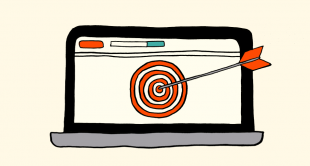 –Your shop name, which you can only change once and which dictates the URL of your shop. And remember this: If you do decide to change your shop name, you can’t have the old one back — and neither can anyone else! So go through some name ideas before you set up your own unique name for your new shop. When in doubt, just be consistent — have your username and your shop name be the same. Or, you can choose to have your username be your actual name, and name your shop something different. Once you’ve got some name ideas and know the difference between the three names, it’s time to look on Etsy and check availability of your chosen name. To do that, just search through Etsy itself. “I just did this thing where I searched for what I thought were really common words that were in shop names,” explains Marlo. For example, there are more than 29,000 Etsy shops with the word “designs” in them, and more than 15,000 with the word “creations.” That doesn’t mean you can’t use them, but it does mean it might be a good idea to think of something more original. 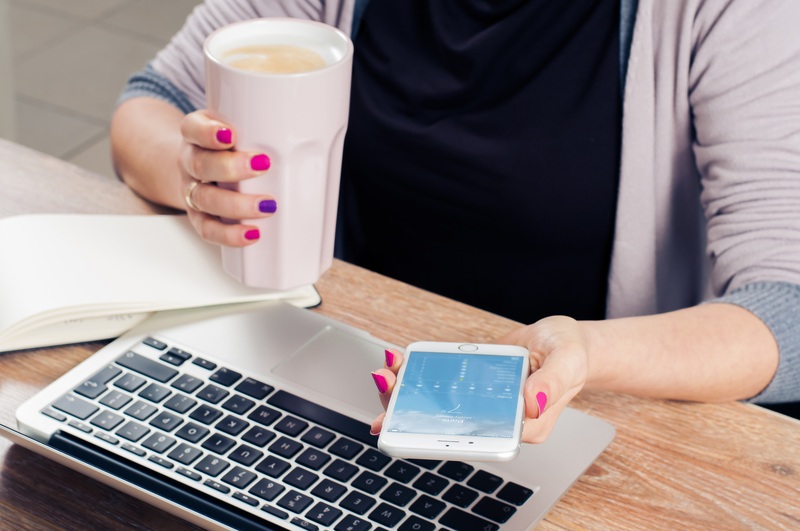 “I’m not saying you can’t use these words,” Marlo notes “just know that you’re in this big pool of people that have a similar name.” Which means that if a customer is searching for your name, they’re going to have a lot more to wade through to try to find you. –Make a list of words that relate to your brand and your goods (you can think of abstract names, too). –Now, do a word association with each word, and add three more words. –Try to combine some of the words to make a descriptive name. –Search for that shop name. Even if you don’t pick any of these names, generating the list will get your creative juices flowing and might help you land on a descriptive name for your Etsy small business. Another naming option is to look at the things that are important in your life and the brand itself. For example, if you make high-end dog accessories, consider naming the shop after a beloved family pet and folding that into the story of the brand. Consider how your name factors into your brand story itself, and how it tells a piece of that story. Personal anecdotes can make for good shop names. If the name you want is taken, you may be tempted to try an alternate spelling — but that’s not the best bet, according to a blog post from the Etsy Success Team. Spelling counts and people might not be able to find you if they can’t remember the unusual spelling of your product line. Another great tip from Etsy? Ask around. 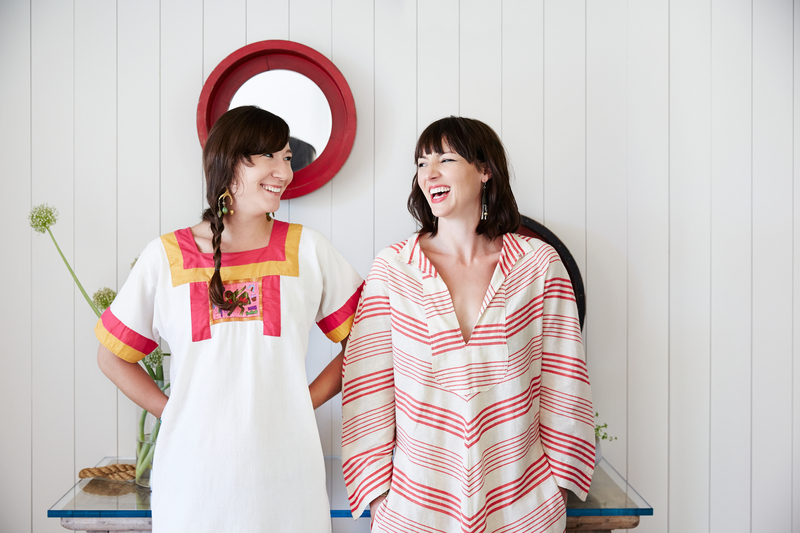 “Ask others who are in your target market what they think about your name,” suggests the Etsy Success Team. 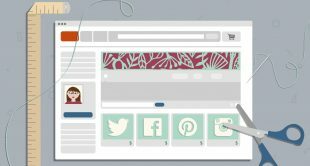 Ask your friends, your current customers, or people on social media what they think. Shopping the idea around can help you ensure that the name really sends the message you want — and tweak it before it’s too late. 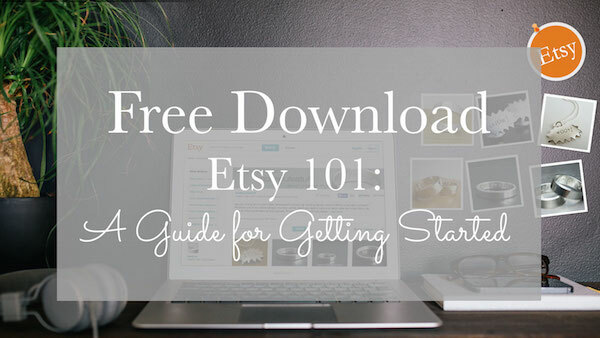 To get more name suggestions and tips on how to get your Etsy shop off the ground and driving the sales you know you’re capable of, check out, Etsy 101: Launch Your Handmade Shop and Turn Your Etsy Shop in to Sales Machine.